Kangana Ranaut has always been outspoken. The actor has often stood up for and spoken about issues from womens' rights to nepotism, which makes her one of the most admirable actors in Bollywood. At the moment, Bollywood's 'Queen' is busy promoting her upcoming movie Manikarnika: The Queen of Jhansi, which is based on the life of Rani Laxmibai of Jhansi. The film is co-directed by Krish and Kangana. 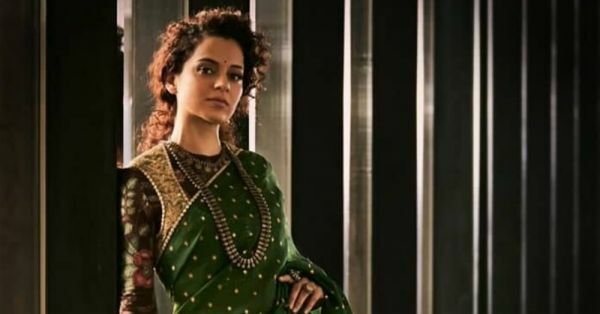 During promotions for Manikarnika: The Queen of Jhansi, which is set for its 25th January release, Kangana continued to speak out about her struggles, after the debates started by her became the biggest controversies of last year. In a recent interview with an entertainment portal, Kangana touched upon the topic of her feud with the Roshans once again, when asked about her being a 'lonesome wolf'. Apart from the Roshans, she spoke about how Aditya Pancholi filed a complaint against her, and how Karan Johar sidelined her after the nepotism debate. While addressing these controversies, Kangana said, "People resonate and identify with me. When the whole nepotism thing happened, Karan Johar went on record and apologised to me. After I began shooting Manikarnika, there were never-ending open letters. When I faced uneasy accusations from one quarter and I was sent a notice, there was an outrage. Though I was not a big star, and I was having this conflict with a co-actor, I did find people supporting me." She also added, "I did feel cornered after Simran's failure. 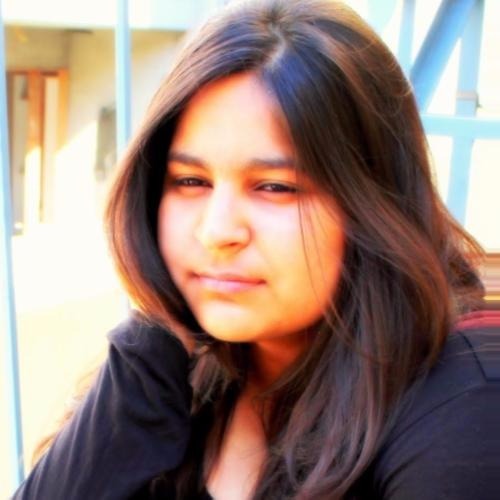 Filmmakers like Karan Johar, Ketan Mehta, and Rakesh Roshan singled me out for criticism. The industry was having intense meetings to put me in my place. Aditya Pancholi filed a case (against me) and Rakesh Roshan continued to say he would 'reveal something'. However, all of this did not go anywhere." While shooting for the role of Manikarnika, Kangana made headlines yet again when Sonu Sood, who was playing a pivotal role in the movie, walked out after a fight with her. A source confirmed the news to an entertainment portal and said, "Yes, Sonu has left the film. He is no longer a part of Manikarnika. And he has informed the film's producers of his decision. He took a lot of crap from a person who feels she knows how to direct a film without any real qualification to do so. But finally, when Kangana Ranaut officially took over the direction, Sonu could take it no more. He quit the film." On the other hand, while addressing the question about Sonu's exit from the film, Kangana said, "Sonu and I haven't even met since the last shot with Krish (director) last year. He is busy filming Simmba. He couldn't even give us tentative dates to match combinations with other actors. The producers showed him the film and writers narrated the patchwork to him...he refused to meet me ...he vehemently denied (the idea of) working under a woman director..... which is kind of amusing because Sonu is a dear friend and I have even launched the music of a film that he produced on his request..... even though the team suggested that they have full faith in me, it seems Sonu had neither dates nor faith." Sonu's role is now being played by Zeeshan Ayyub. 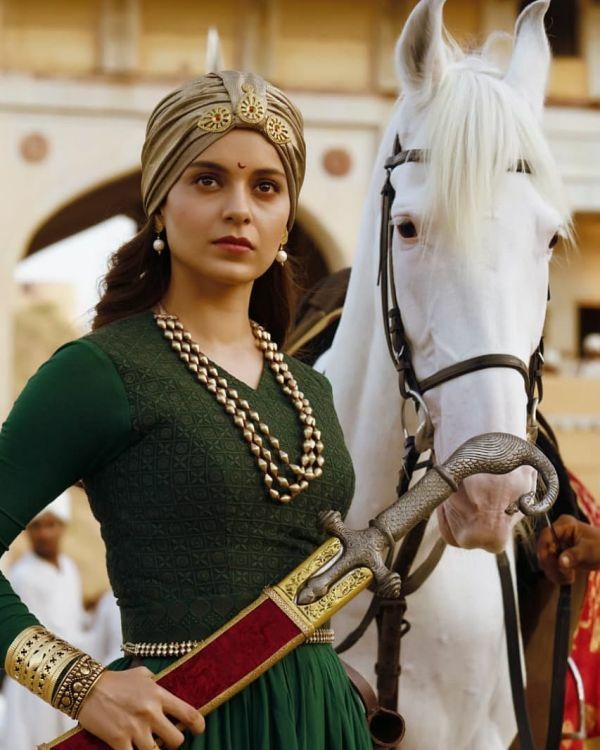 You can watch Manikarnika: The Queen of Jhansi teaser here and if you are in a goofy mood today, check out some Manikarnika memes here.